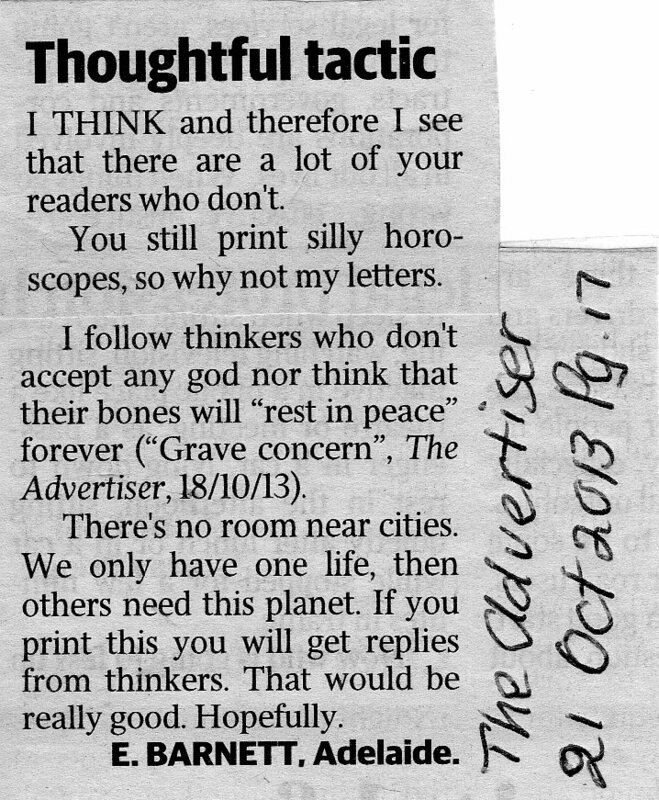 Then this morning I found this response. So often I feel like the “Lonely little Petunia in the Onion Patch” banging on about this desecration of our Ancestor’s gravesites and often getting ridiculed, stalked on-line and hateful stuff that does not bear discussing, except to say that this level of vitriol is always a sure sign that something is amiss which some are determined to cover up… The old maxim of “shooting the messenger” comes to mind. So, needless to say, my heart lifted to see others speaking out too. My understanding is that the Editor received more letters than have been published, which is good… Hopefully, if it’s seen that this has become an issue of concern for many then further investigation, by the news media, will be considered. 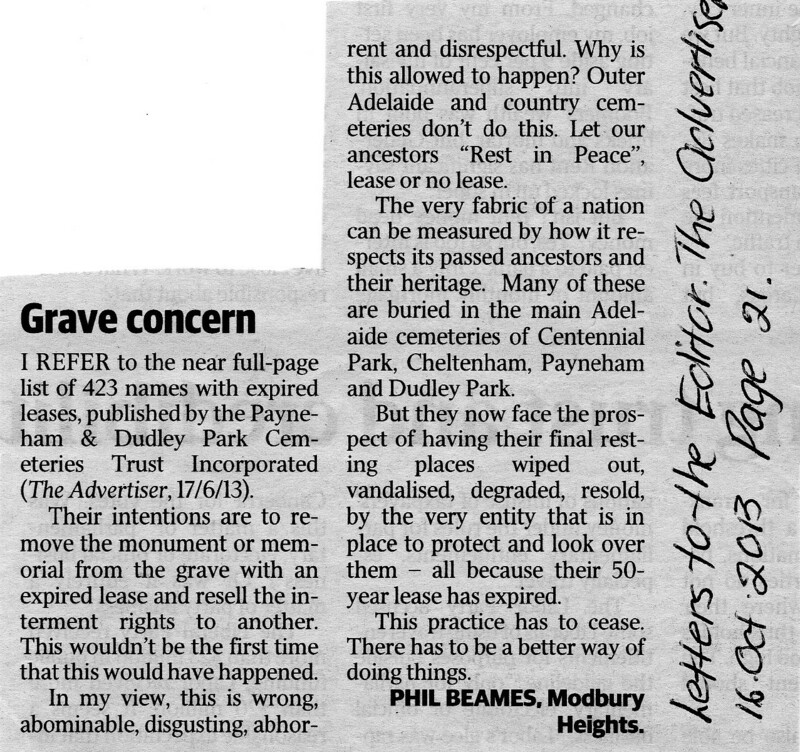 If you’d like to share your views, on this matter, then here’s the info on the Advertiser’s “Letters to the Editor” page. Then maybe this quick, and easy, email link would be preferable. 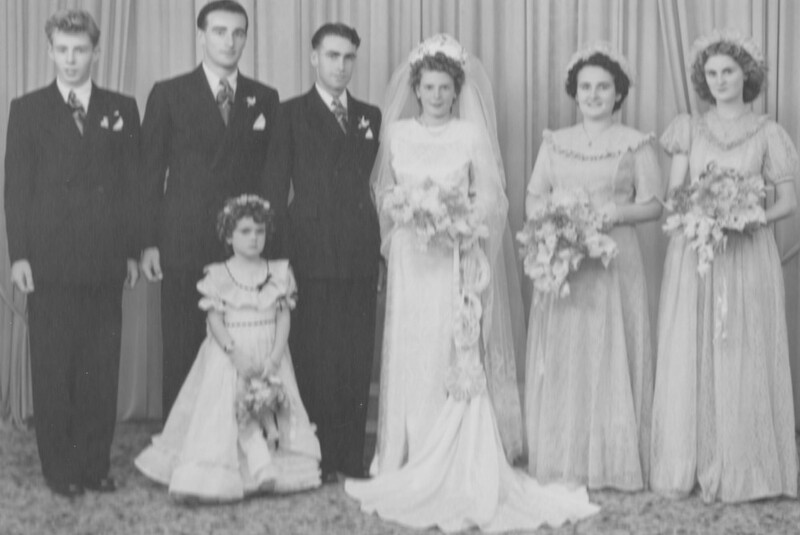 UPDATE: 21 Oct 2013 – A differing opinion. My response was not published, nor was an earlier letter, and the same is true for others whom have shared their unpublished letters. 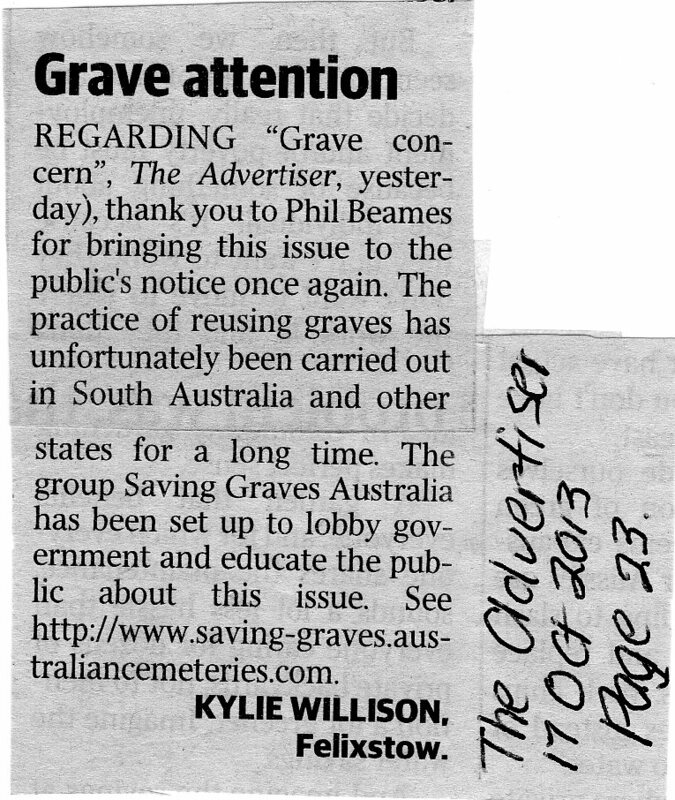 No criticism is directed to “The Advertiser”... not at all. Absolutely impossible for them to publish every letter submitted for consideration. 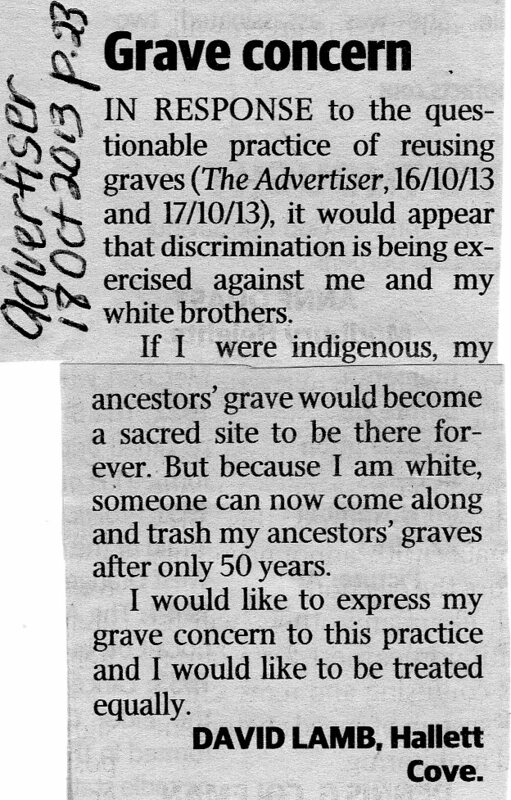 It is very heart warming, however, to know that others are also “speaking out” to express their concerns, and anger, about the desecration of our South Australian Ancestors gravesites… their final resting place.